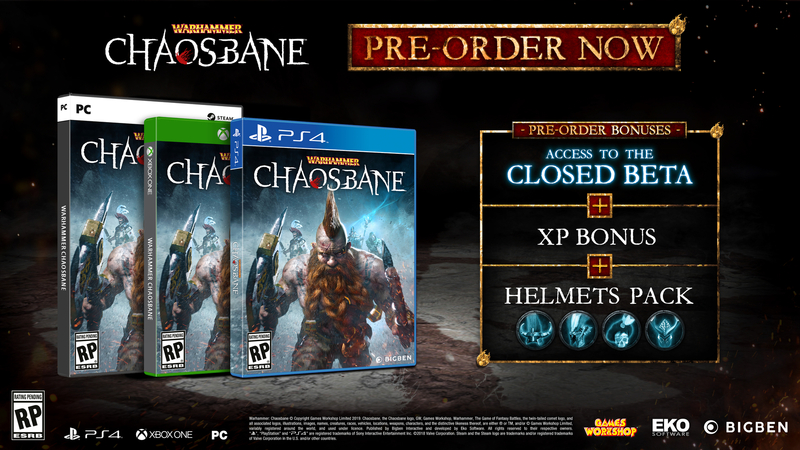 Warhammer fans will be elated that you can now pre-order Chaosbane digitally and in select retail stores! 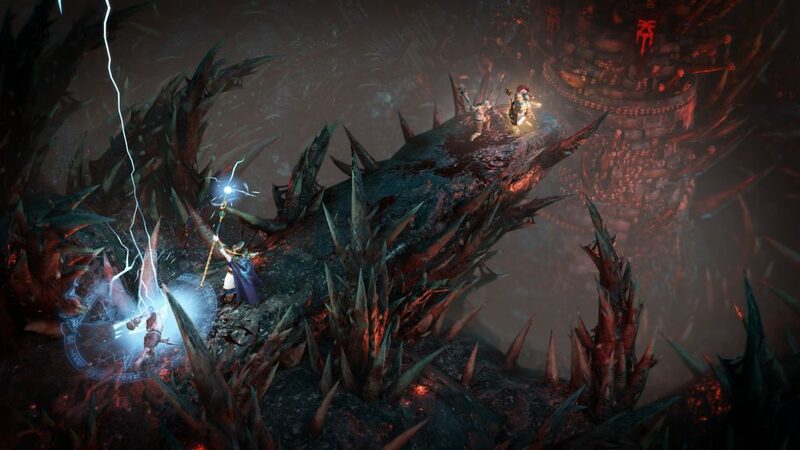 They’ll get to get into the game early with two beta phases including one in March and the other in April (the exact dates will be revealed closer to those months). 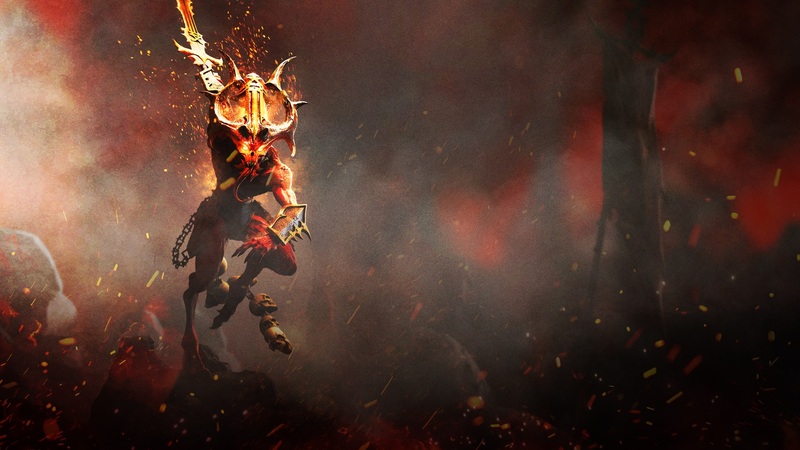 These are only available to those that pre-order the title, however, and they will get the additional bonuses of an active experience bonus during these betas and four legendary crates to open. 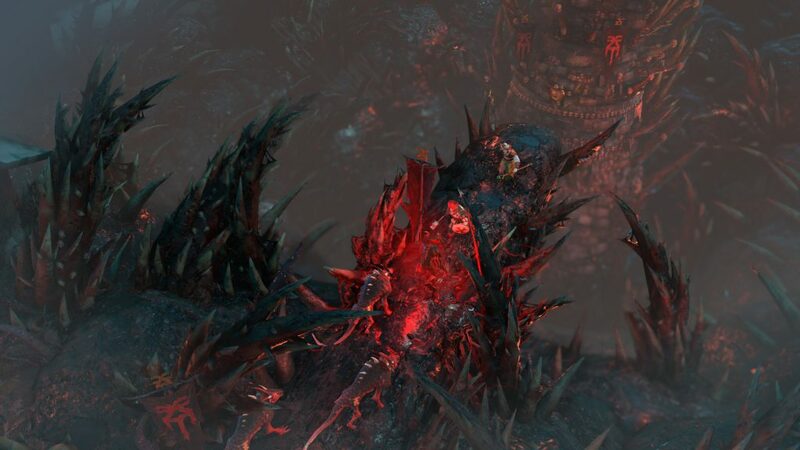 Those who don’t know anything about this game will have some exciting screenshots to check out below along with some cool artwork. 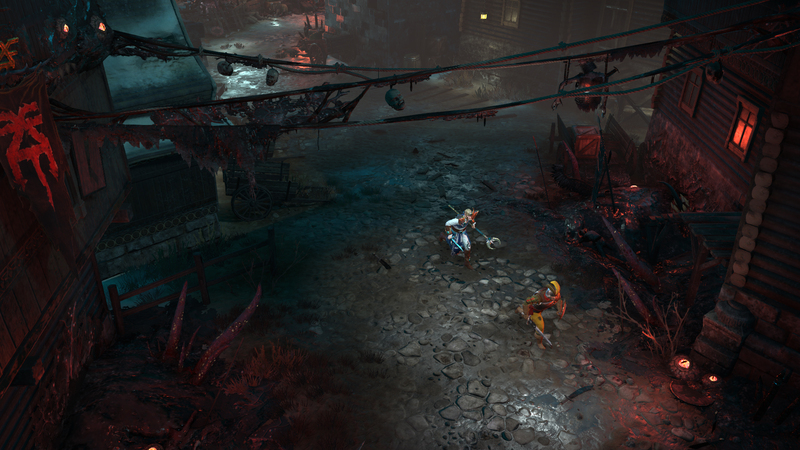 This title is cooperative and can be played with up to four players both locally and online. 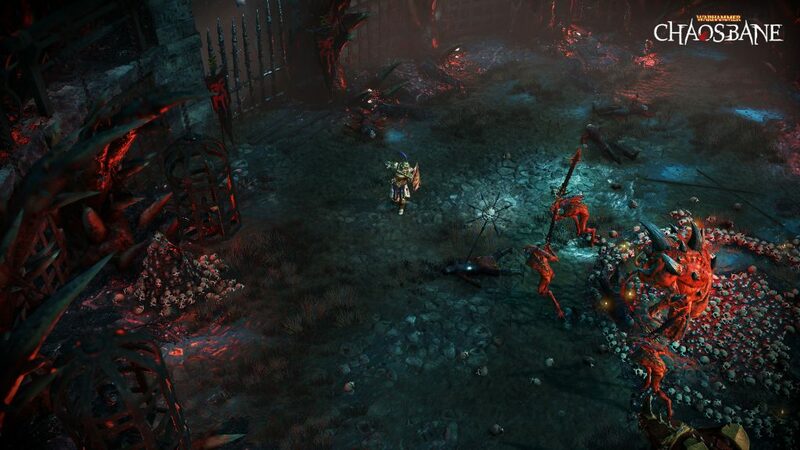 Utilizing your team and a unique mechanic to Chaosbane called “Bloodlust”, players will strategically take down the horde of Chaos in hack and slash fashion. 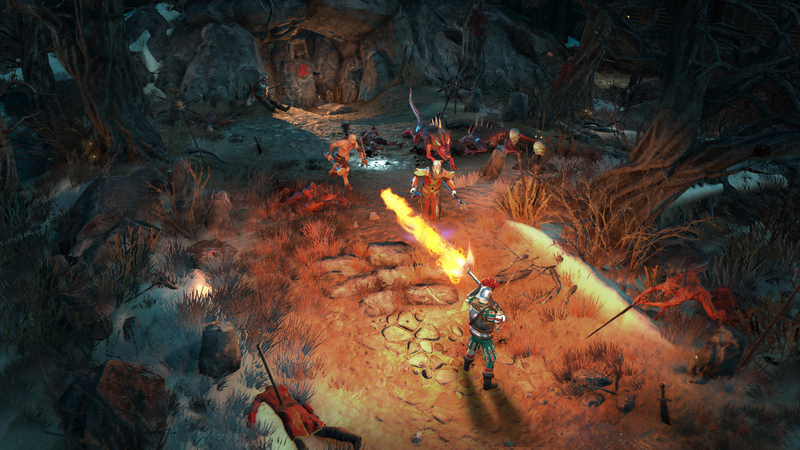 You will play either a human, a high elf, a wood elf, or a dwarf with iconic locations set in the Warhammer Fantasy Battles universe. 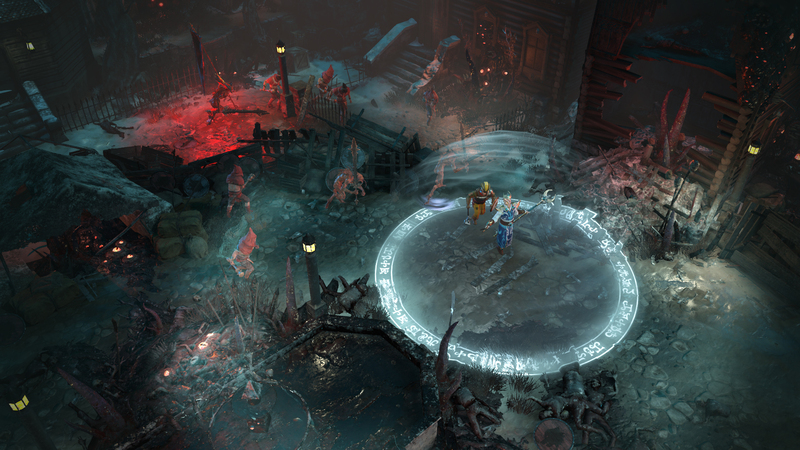 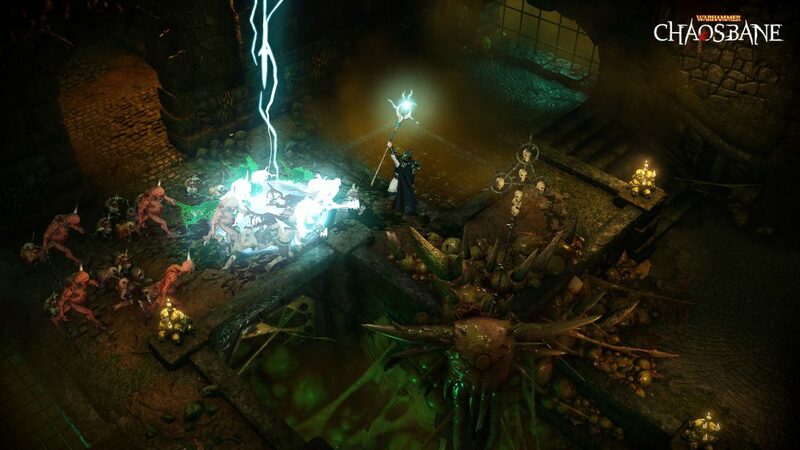 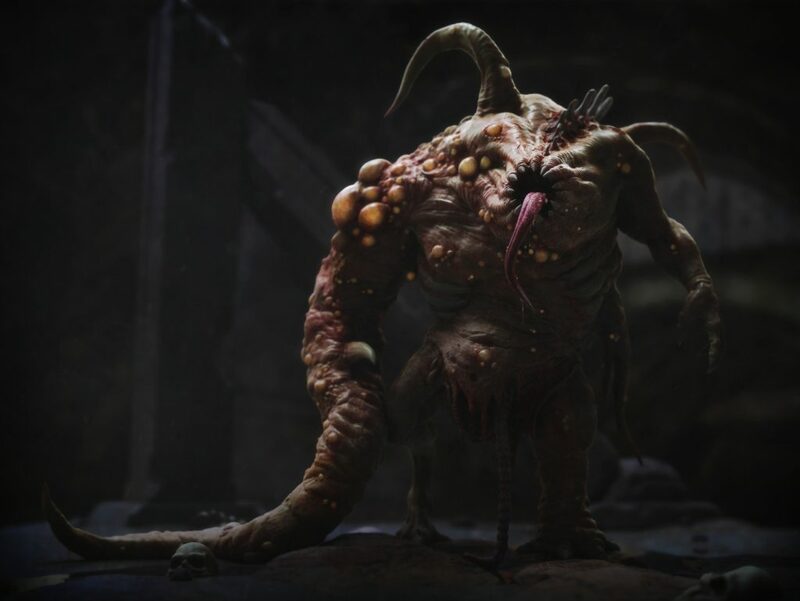 Warhammer: Chaosbane will be released for the Xbox One, PlayStation 4, and PC on June 4th, 2019. 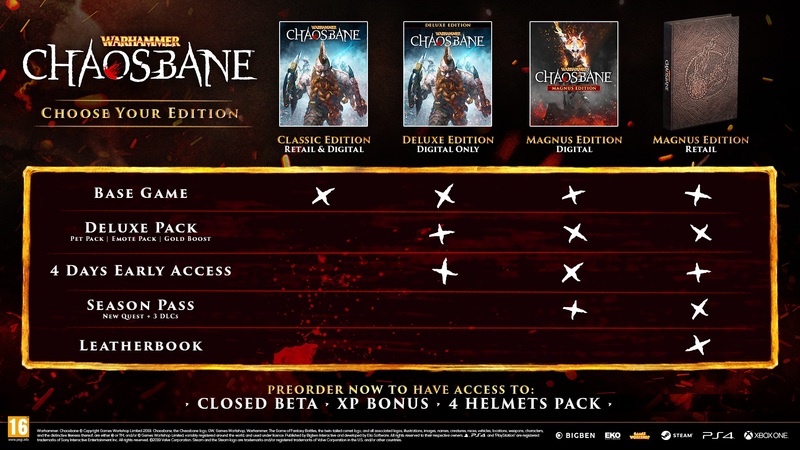 Those who pre-ordered the Magnus Edition will be able to play on May 31st.